An ambitious and mesmerizing novel from the bestselling author of Rules of Magic. 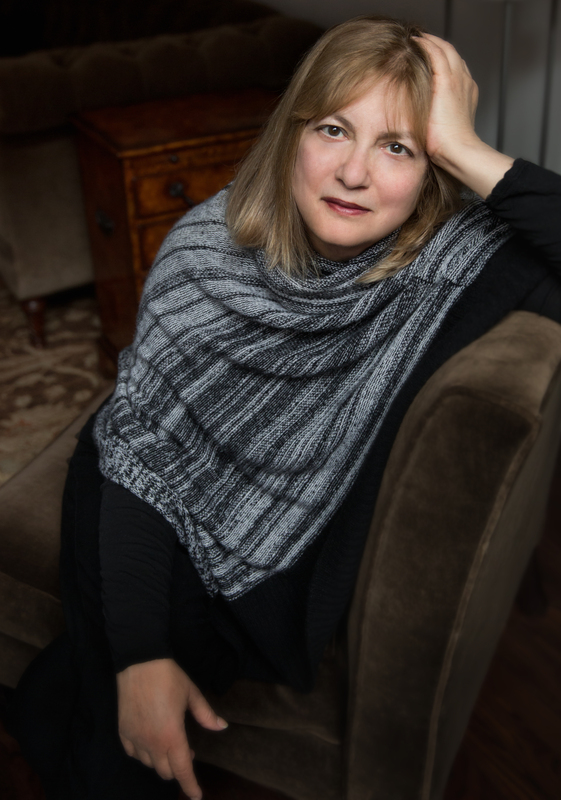 The Dovekeepers is “striking….Hoffman grounds her expansive, intricately woven, and deepest new novel in biblical history, with a devotion and seriousness of purpose” (Entertainment Weekly). Nearly two thousand years ago, nine hundred Jews held out for months against armies of Romans on Masada, a mountain in the Judean desert. According to the ancient historian Josephus, two women and five children survived. Based on this tragic and iconic event, Hoffman’s novel is a spellbinding tale of four extraordinarily bold, resourceful, and sensuous women, each of whom has come to Masada by a different path. Yael’s mother died in childbirth, and her father, an expert assassin, never forgave her for that death. Revka, a village baker’s wife, watched the murder of her daughter by Roman soldiers; she brings to Masada her young grandsons, rendered mute by what they have witnessed. Aziza is a warrior’s daughter, raised as a boy, a fearless rider and expert marksman who finds passion with a fellow soldier. Shirah, born in Alexandria, is wise in the ways of ancient magic and medicine, a woman with uncanny insight and power. The lives of these four complex and fiercely independent women intersect in the desperate days of the siege. All are dovekeepers, and all are also keeping secrets—about who they are, where they come from, who fathered them, and whom they love. This reading group guide for The Dovekeepersincludes an , discussion questions and a letter from author Alice Hoffman. The suggested questions are intended to help your reading group find new and interesting angles and topics for your discussion. We hope that these ideas will enrich your conversation and increase your enjoyment of the book. The novel is split into four principal parts, with each of the main characters—Yael, Revka, Aziza, and Shirah—narrating one section. Which of these women did you find most appealing, and why? Were you surprised to find you had compassion for characters who were morally complex and often made choices that later caused guilt and sorrow? Yael describes her relationship with Ben Simon as “a destroying sort of love” (p. 46). What does she mean by that? Are there other relationships in the novel that could be described in the same way? From Yael’s setting free the Romans’ lion, to Shirah’s childhood vision of a fish in the Nile, to the women’s care of the doves, animals are an important component in the book. What did animals mean to the people of this ancient Jewish society, and what specific symbolic forms do they take in the novel? The figure of Wynn, “The Man from the North,” who comes to serve the women in the dovecote, is based upon archeological finds at Masada. In what ways does Wynn come to bring the women together? Compare Yael’s relationship with Ben Simon to her relationship with Wynn. How do spells function in the novel? What is the relationship between Shirah’s Jewish beliefs and her use of magic? 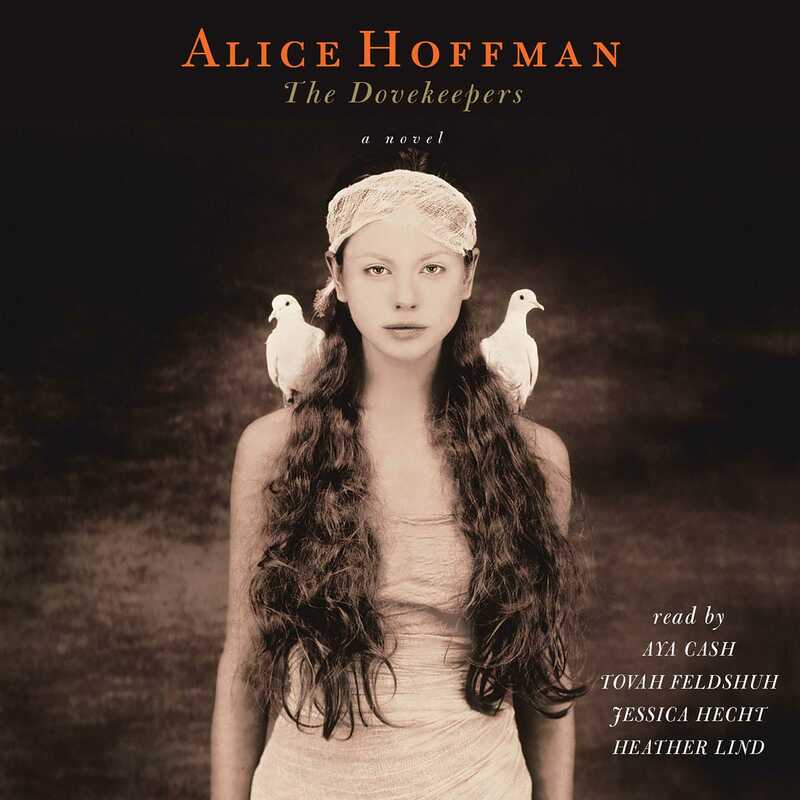 If you have read other Alice Hoffman novels that include mystical elements—such as Practical Magic or Fortune’s Daughter—how do they compare to The Dovekeepers and its use of magic? How do Shirah’s daughters react to the intimate friendship that develops between Yael and their mother? Is Shirah a good mother or not? What do you make of Channa’s attempt, essentially, to kidnap Yael’s baby Arieh? Is Channa different from the other major female characters in the book? Do you find your opinion of her changes? “You don’t fight for peace, sister,” Nahara tells Aziza. “You embrace it.” (p. 343) What do you think of Nahara’s decision to join the Essenes? Is she naïve or a true believer? Do you see similarities between the Essenes and the early Christian movement? Revka’s son-in-law, the warrior known as The Man from the Valley, asks Aziza, “Did you not think this is what the world was like?” (p. 378). Describe the circumstances of this question. After all her training for battle, why is Aziza unprepared for the experience of attacking a village filled with women and children? In the final pages of the book, Yael sums up those who perished at Masada, remembering them as “men who refused to surrender and women who were ruled by devotion” (p. 478). Do you agree with her description? For the women at Masada, dreams contain important messages, ghosts meddle in the lives of the living, and spells can remedy a number of human ills. How does their culture’s acceptance of the mystical compare to our culture’s view on such things today? Do mystical and religious elements overlap? How do they compare to your own views? Women’s knowledge in The Dovekeepers is handed down from mother to daughter, sister to sister, friend to friend. Why do you think it is so difficult to know what the lives of ancient women were really like? Do you see any connection with the way in which your own family stories are handed down through the generations? Once in a lifetime a book may come to a writer as an unexpected gift. The Dovekeepers is such a book for me. It was a gift from my great-great grandmothers, the women of ancient Israel who first spoke to me when I visited the mountain fortress of Masada. In telling their story of loss and love, I’ve told my own story as well. After writing for thirty-five years, after more than thirty works of fiction, I was given the story I was meant to tell. The Dovekeepers is a novel set during and after the fall of Jerusalem (70 C.E.). The book covers a period of four years as the Romans waged war against the Jewish stronghold of Masada, claimed by a group 900 rebels and their families. The story is taken from the historian Josephus, who has written the only account of siege, in which he reported that two women and five children survived the massacre on the night when the Jews committed mass suicide rather than submit to the Roman Legion. It was they who told the story to the Romans, and, therefore, to the world. I have researched The Dovekeepers for many years, relying not only Josephus’s account, but also on the findings of Yigal Yadin, the archeologist who lead the Masada project.